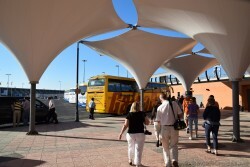 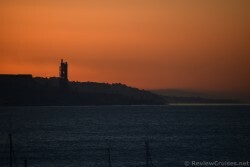 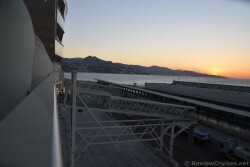 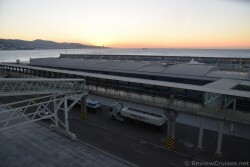 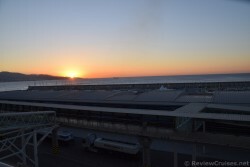 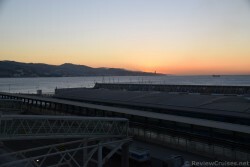 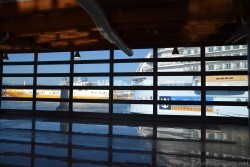 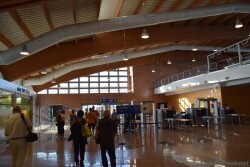 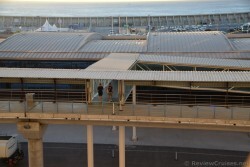 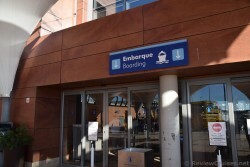 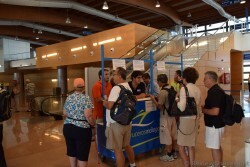 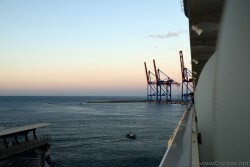 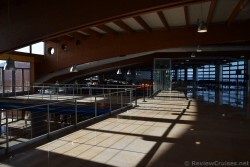 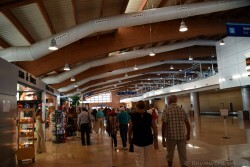 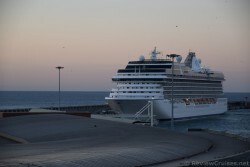 This album contains photos of the Port of Malaga, with a particular focus on the Cruise Port terminal areas. 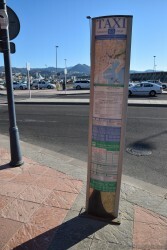 You will get an idea of what the port looks like, and where to board the buses, get a taxi, or visit downtown Malaga by foot. 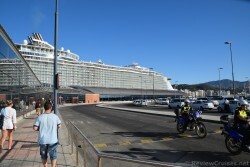 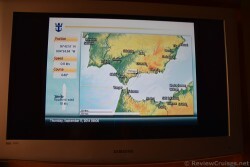 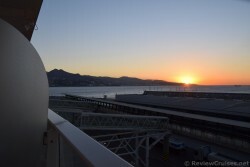 The images of Puerto de Malaga were from our 2014 Transatlantic Cruise aboard the Oasis of the Seas.